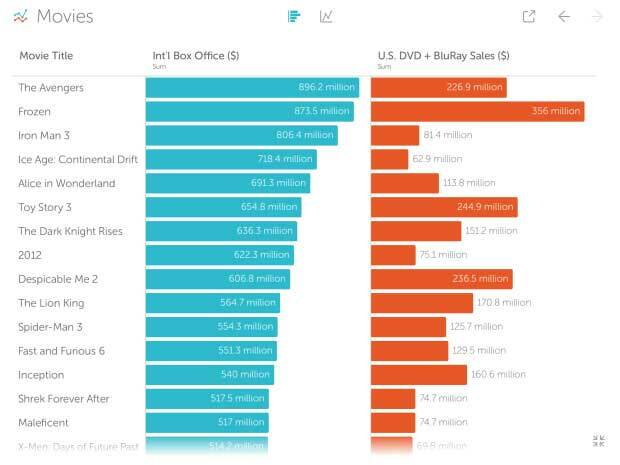 Vizable is a free iPad app from Tableau that directly supports the visualisation of data. It is ideally suited to the analysis of data held on an iPad, typically spreadsheet data, and utilises all the gestures that are commonly used on an iPad – pinching, zooming, dragging, swiping – and so on. These support all the necessary functions to manipulate date – sorting, selection, filtering, field creation and adjusting column order. The app will automatically figure out the key categories in data, and gives an initial view of data based on this. Visualizations use the iPads native architecture so that they can be emailed or distributed via social media. This is a good move by Tableau, emulating Microsoft to some degree by seeding technology into the hands of a large number of users. 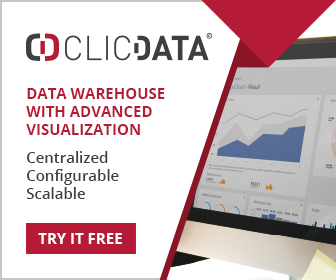 And although Vizable does not integrate with other Tableau platforms (for now), it will make Tableau’s technology available to a much wider audience. In essence Tableau has decided to compete with the likes of Microsoft with its Power BI platform – available as a free PC tool and in the cloud. The company has to be admired for its sheer effrontery, and the choice of the iPad is a good one. As the most widely used tablet, the iPad makes Vizable available to a huge audience of small business owners, and professionals of all kinds. It’s going to be popular, although whether that popularity converts into top line growth for Tableau remains to be seen. Certainly not in the short term, but medium to long term Tableau Vizable will become a consumer item used by millions. It’s another chapter in the story of how Tableau is bringing data analysis down from its lofty heights into everyday use. Should be downloadable from the Apple Store soon.